With 3 perfect outfits already planned, all there is to think about now is meeting up with our besties and saying goodbye to the summer in style. Now you don’t need us to tell you how awesome this years headliners Florence and the Machine, Blur and Sam Smith are so instead we thought it would be fun to put our teams top picks of this years festival together. High up on our list of must see acts are Underworld and we are gonna get some serious 90’s rave on to these guys. We are also in love with mesmerizing Scottish electronic pop band Chvrches and can’t wait to see the beautiful Lauren Mayberry sing live. One of our absolute favourite albums of this year comes from Aussie band Tame Impala. If you’re into psychedelic pop rock this band won’t disappoint. Our top Irish pick are Le Galaxie, one of the best live electro pop acts in Ireland, we have only just got over their set on the Body and Soul stage in 2013 so we are ready for more! Hot Chip will also be playing their new album Why Make Sense and the 2 Bears will be making an appearance too – sweet. Fresh off his incredible set headlining the Park Stage at this years Glastonbury, dance music producer Jon Hopkins is gonna kill it and we will be right up at the front to see. Shura’s, woozy R&B track ‘2 shy’ is one of the offices favourite tunes this year so we are definitely going to stop by to catch her set. 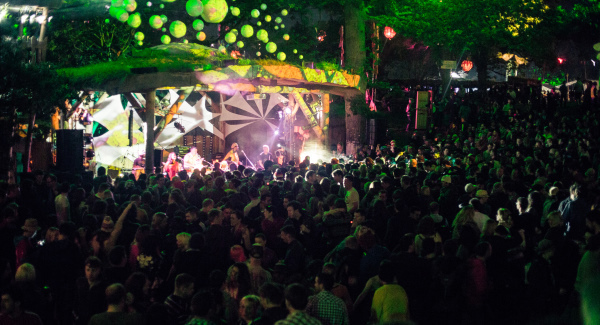 Shamir, Julio Bashmore, Soak, Jack Garrett, Ben Khan and the crazy Rubberbandits are also high up on our list. There are so many little hidden gems at EP and the Body and Soul area is one of the best. An enchanted little corner with shimmering lights, quaint rooms, cafés and tipis which are the backdrop to a mix of acoustic and DJ sets. It’s always a good idea to freshen up an afternoon with some cocktails and Casa Bacardi was an awesome spot last year. 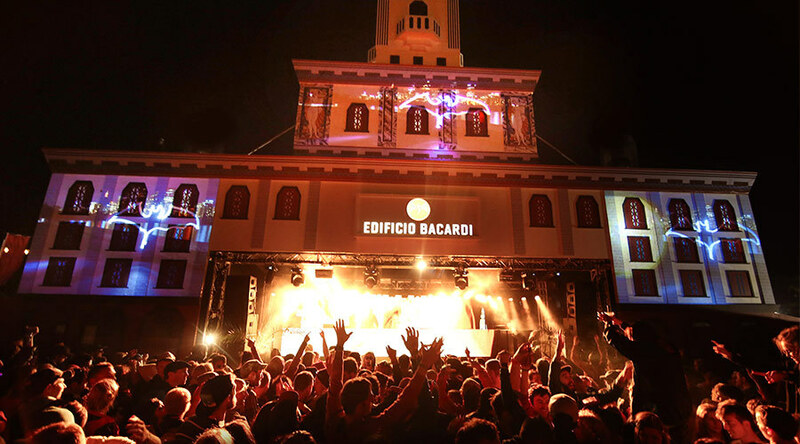 Grab a Bacardi Mojito or Cuba Libre and break out your best Latin dance moves in here. 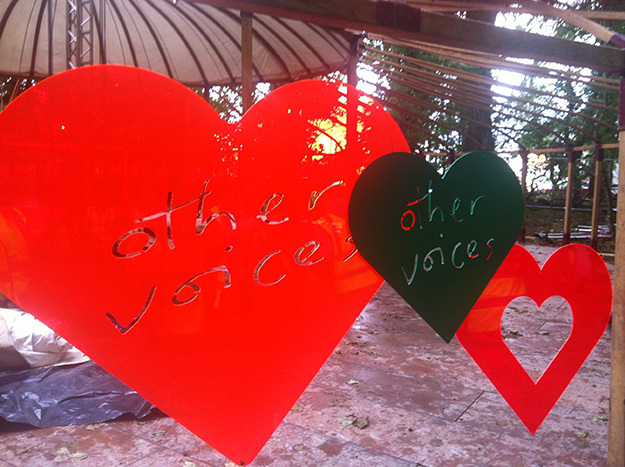 Or Venture into the woods for the Other Voices stage where we have been promised some secret appearances this year. 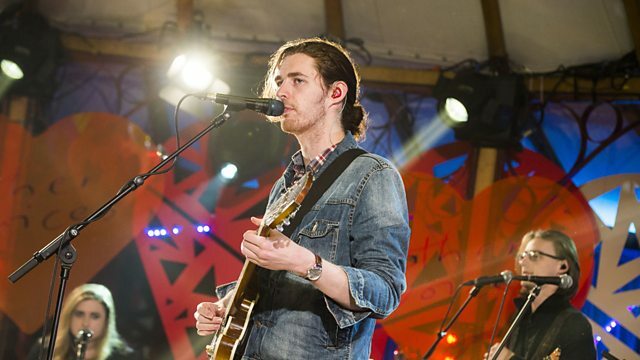 We say try to keep some battery on your phone on as Twitter will go crazy when this happens as Hozier, St Vincent and Soak have all played here before.